Off-camera flash means to take your light source off your camera, and place it somewhere else. You can trigger it with a wire or, better yet, wirelessly with a set of wireless triggers. Nope, not in this case. This is my favourite budget speedlite set-up and I encourage everyone who can’t afford the big brand names, (which I love) to try this. I’ve written this from the perspective of shooting on a Nikon system, but Yongnuo make flash guns compatible with Canon and other camera brands. Why have I chosen the Yongnuo YN685? Over the years I built up an array of various flash guns and wireless triggers so that I could shoot multiple light set-ups. However, it was messy. I had various brands, different types of wireless triggers and it all felt a bit bulky. I needed to streamline. That’s where the Yongnuo Speedlite YN685 came in. Why Yongnuo? Well, I’ve used Yongnuo YN622N wireless flash triggers for years (they replaced my old Pocketwizard FlexTT5s) and they’ve never failed me. I even had a couple of Yongnuo Speedlites over the years, and I’m confident they work well. I bought three YN685s to allow me the variety for all sorts of lighting set-ups. 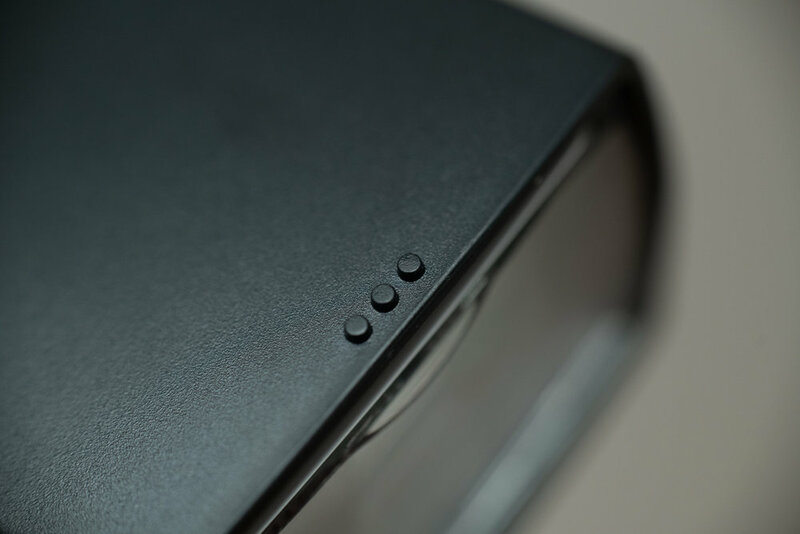 The YN685s have built-in wireless compatibility and are compatible with the wireless transceivers. This means they’re controllable wirelessly from the i-TTL Wireless Flash Controller the YN622N-TX. I already have a few of these laying around, so it made perfect sense to pair them. Spin the selector until the Speedlite screen reads ‘622 R.SLAVE’. Turn on your YN622N-TX transceiver, and your camera, and make sure the transceiver is set to the same Channel and Group settings as the flash (default: Channel 1, Group A). 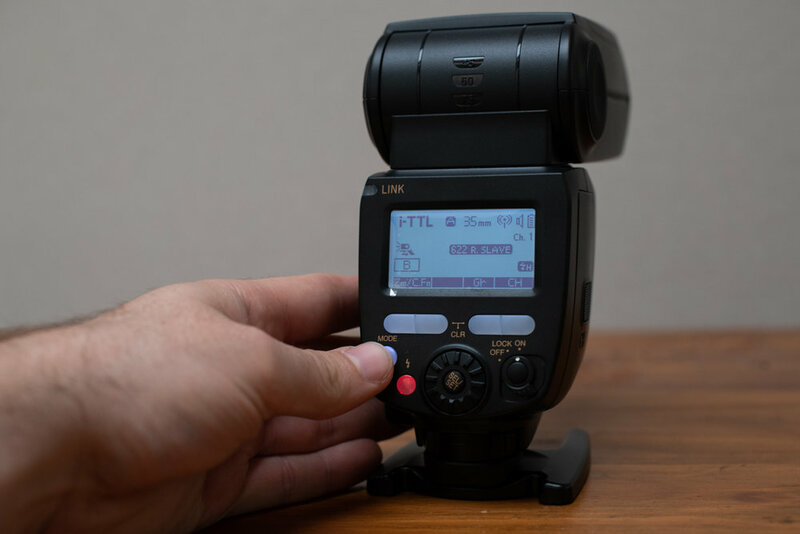 You now have full control over TTL, or manual flash power wirelessly from your camera. Job done! The locking lever lowers a secure locking pin, (circled in red) which slots into a hole in the foot plate. That means it’s extremely secure and definitely won’t fall off, like other screw-based locking mechanisms - that’s happened to me plenty of times! 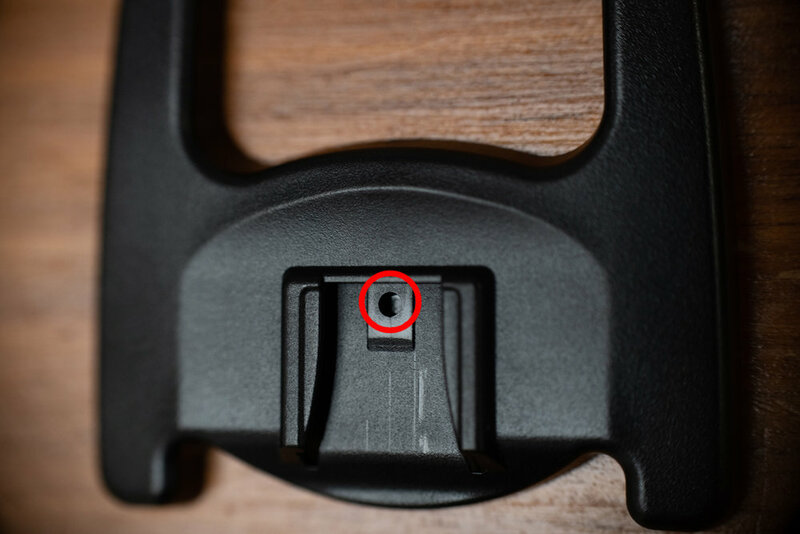 The rubber guard underneath the locking mechanism enables a snug fit onto the foot plate and stops dust and dirt building up on the connection. 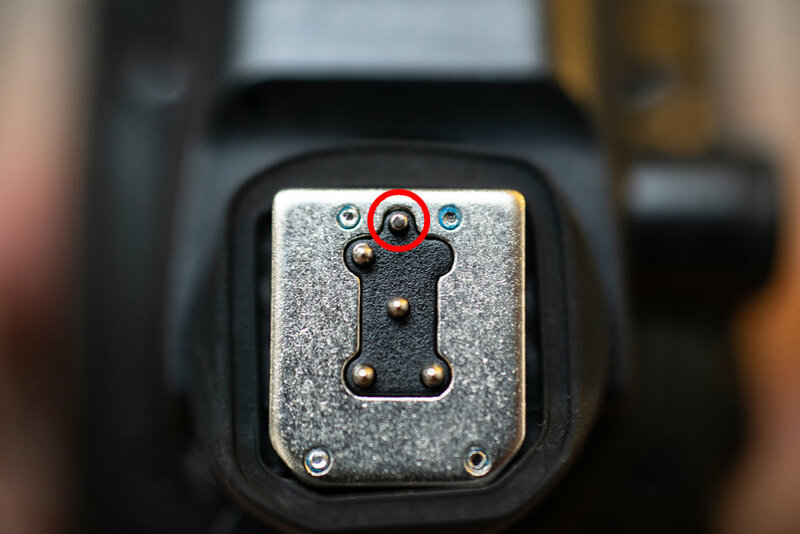 The locking mechanism also has a release button on it, which stops it from unlocking accidentally when moving the speedlite around. One extra tip I have for you is to buy some IKEA Alkalisk AA batteries for this Speedlite. It takes four of them. Why IKEA? Well, I did some poking around, and there’s some great data on batteries here so I studied the graphs and tables and figured the cheapest ones with the highest output are the IKEA Alkalisk. I bought 40 of them for £24.99 which works out at 62p per battery. I don’t use rechargeable anymore, because their capacity (like all batteries) drains over time, and even though I’d invested in the highest quality ones I could find, they became unreliable and ruined a couple of shoots.